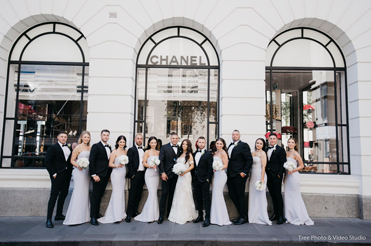 A wedding is the single most important day for any couple, therefore, the entirety of the day should be carefully and skilfully documented by a team of professional photographers. 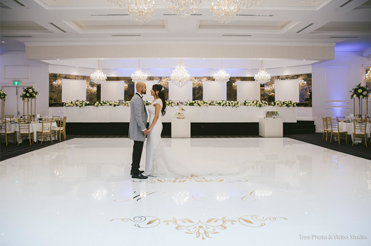 We understand just how important wedding day videography is and what it will mean to our customers for many years to come, which is why we provide a high-quality videography service for each and every one of our customers. 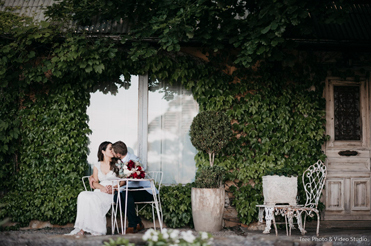 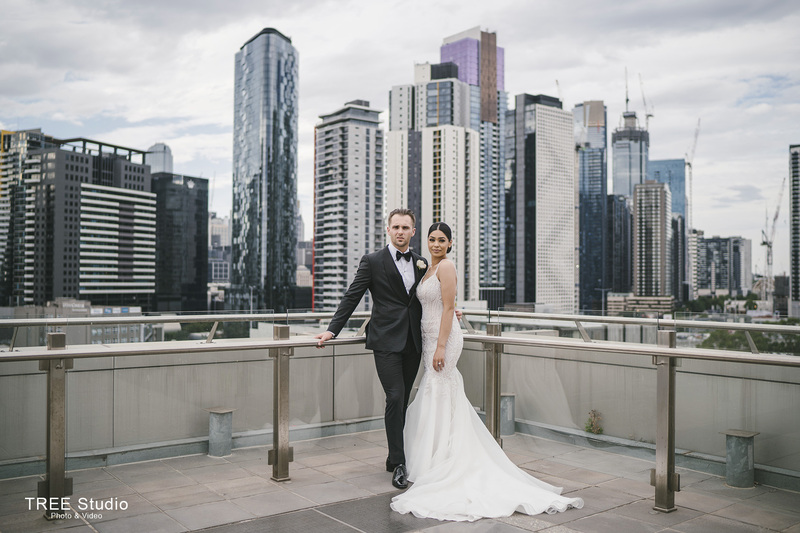 No other day encompasses as much happiness, warmth and love and we do the utmost to capture all of the memories, the beauty and the unique qualities of your wedding day. 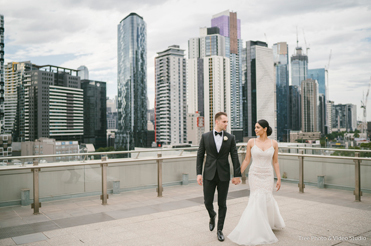 We always put you first, adapt ourselves to each situation and blend in seamlessly capturing each and every spontaneous moment without disturbing the atmosphere of your big day. 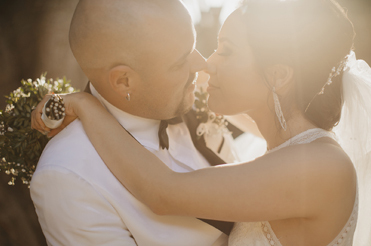 This allows us to take photos that are completely natural as well as allowing you to feel more relaxed. 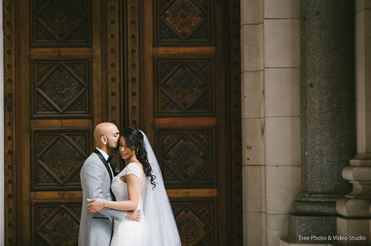 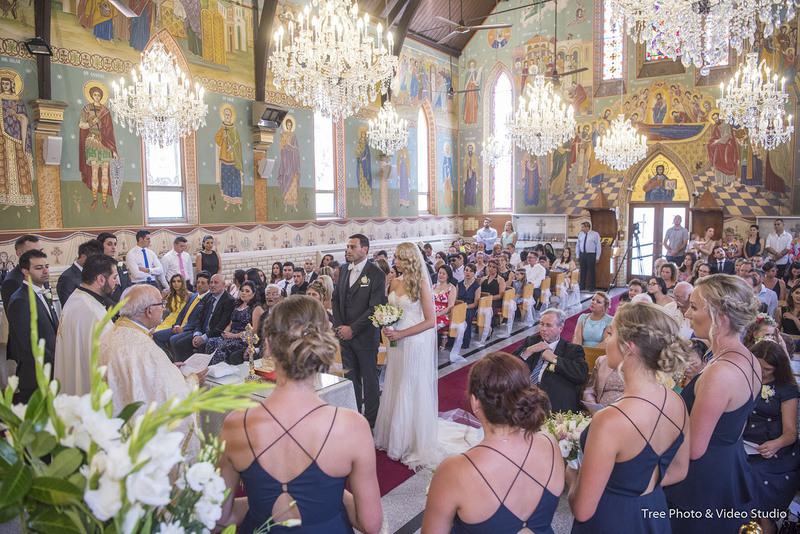 Our photographers capture every beautiful moment as they happen and tailor your special day around your needs. 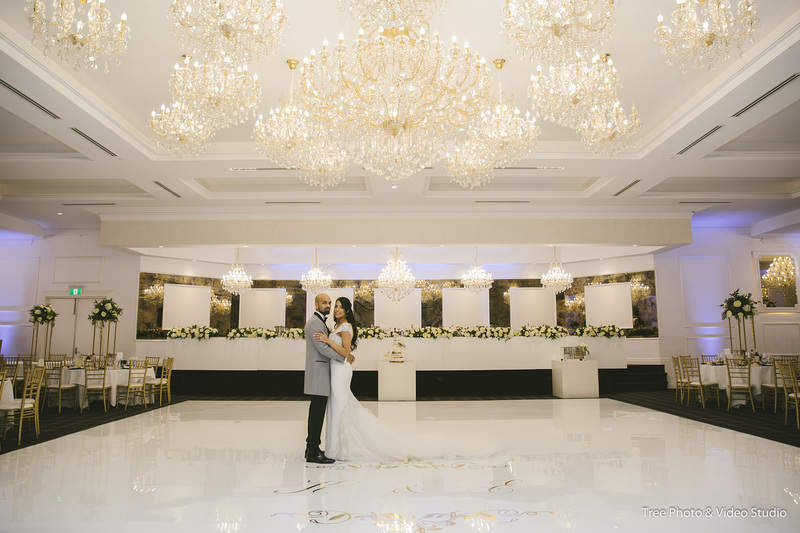 We pride ourselves on providing an unparalleled service from the first point of contact and throughout your entire wedding day. 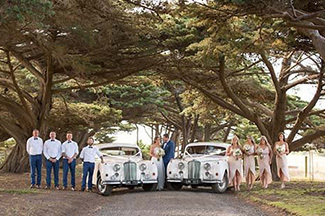 Our professional team will also ensure those timeless moments are eternally retained to look back on and cherish forever. 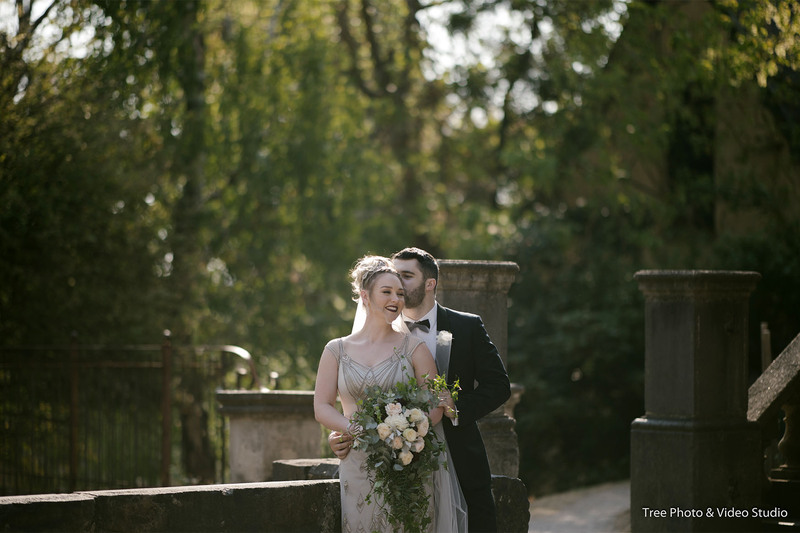 Our team genuinely love what they do and are passionate in giving each of our customers an exceptional experience, whilst providing the best wedding photography service possible. 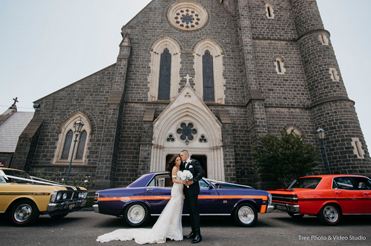 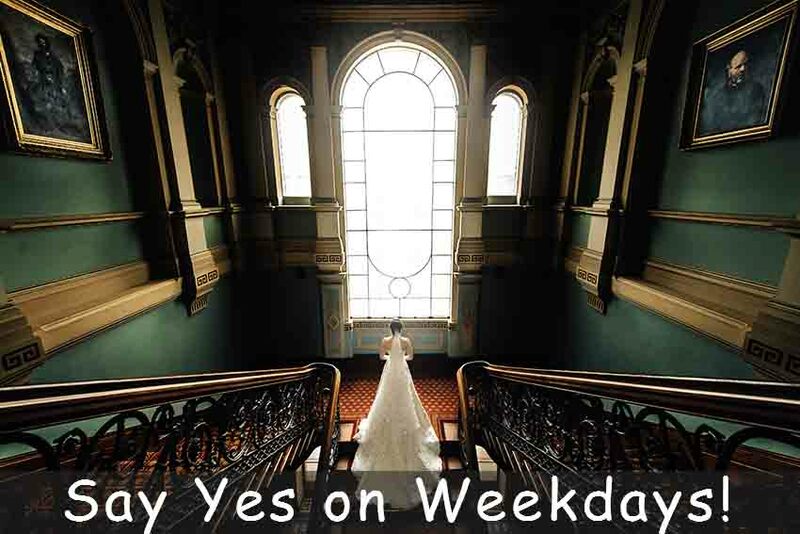 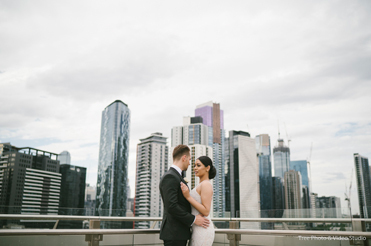 We also boast a range of packages to suit any requirement of any customer making us the right choice for the best Wedding Photographer Melbourne has to offer. 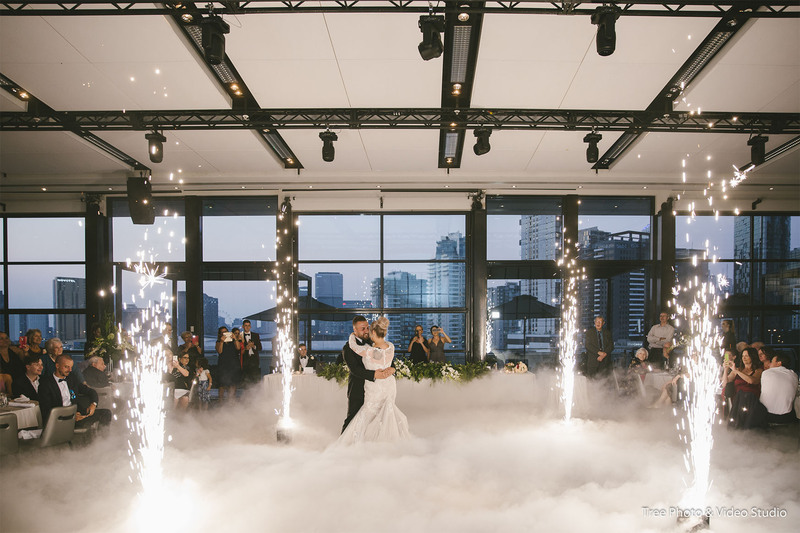 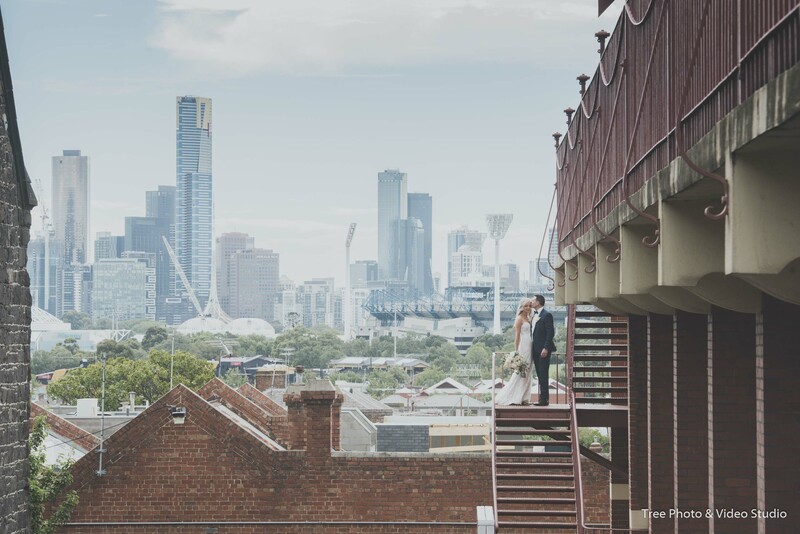 At Tree Photo & Video Studio we have the best wedding photographers in the industry making us the best choice for wedding photography in Melbourne.